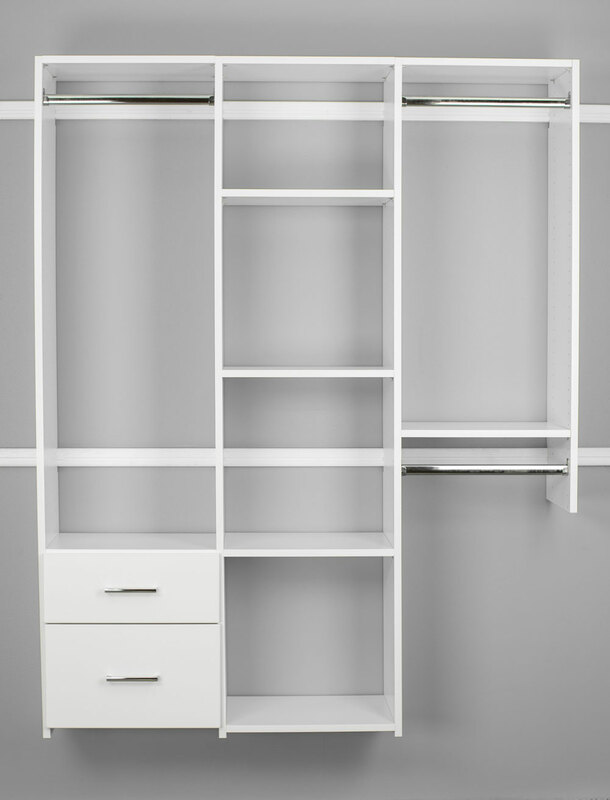 Lifespan Closets™ is a US Midwestern Company that manufactures versatile, high-quality and affordable closet and shelving systems for unlimited residential and commercial applications. The strength and simplicity of its materials and design make it easy to redefine, reorganize, and add value to your residential or commercial space. 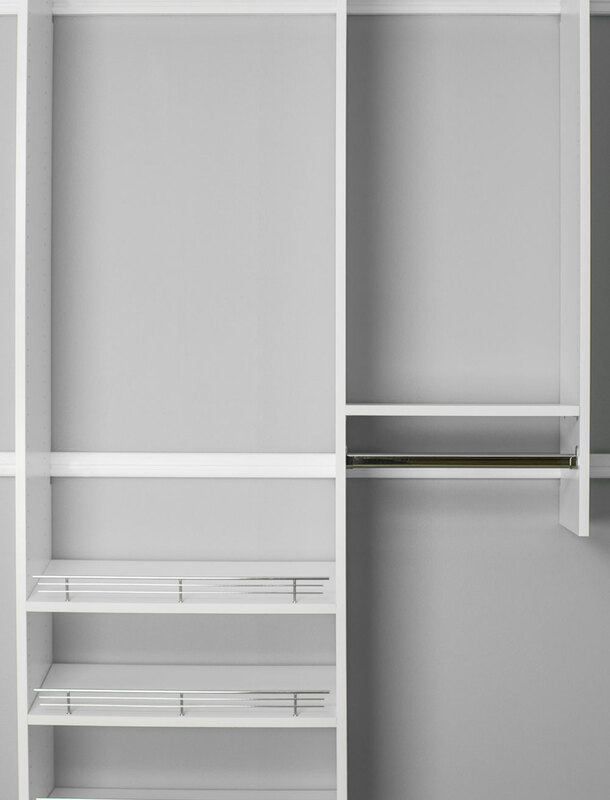 Lifespan Closets™ are designed to meet your family’s or business’s ever-changing needs. 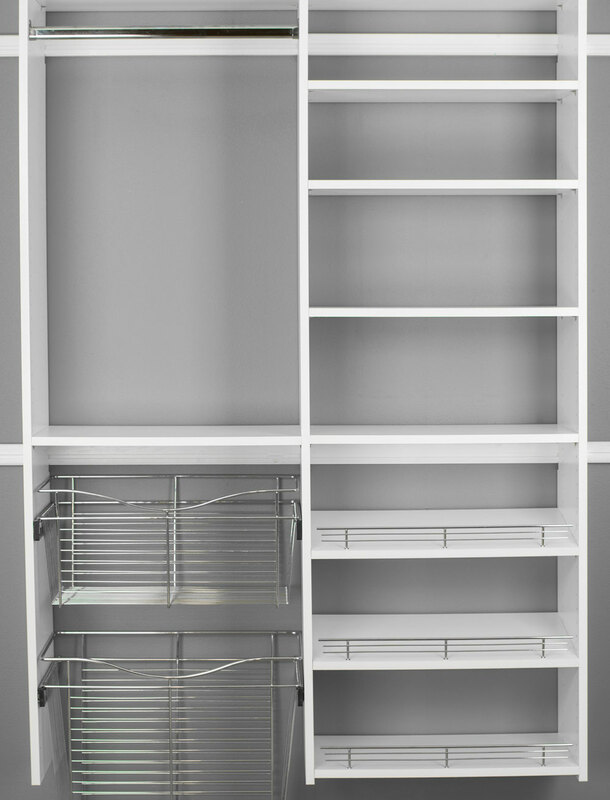 They have the storage solutions that you require – whether you’re reclaiming space in an existing home or building new. The system is created to allow you the versatility to change your spaces wherever and whenever you need. 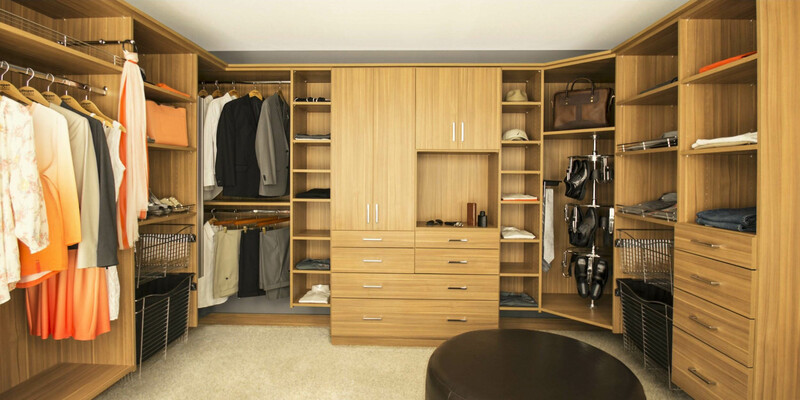 With our in house design software you, the customer, can fully design & visualize your very own closet system. 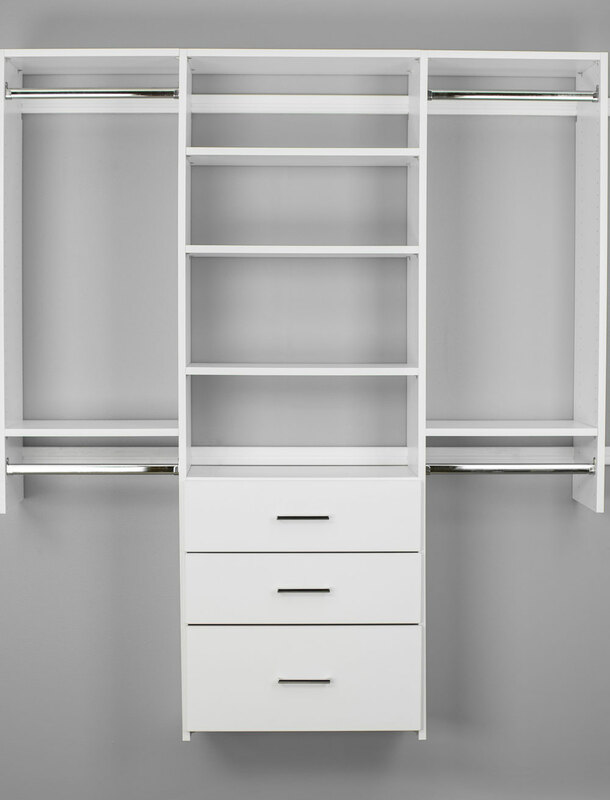 You can design many different types of shelving options, add drawers, doors, or clothing hampers, check out our shoe orginanizers, jewlery tray inserts and much much more. However, you certainly are not limited to what you see offered, nor are you on your own - Call us today for a demonstration - Or find a local retailer near you for installation and ordering options. After submitting your design or order, our professional team will send an easy to review quote, we will also provide feedback to help you avoid any potential issues. 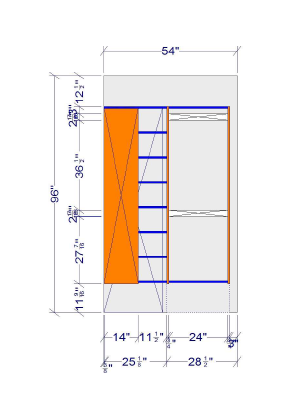 Once you've approved the order, we manufacture your project right here in house. Finally, It is carefully inspected & packaged up to be sent as quickly and efficently as possible. 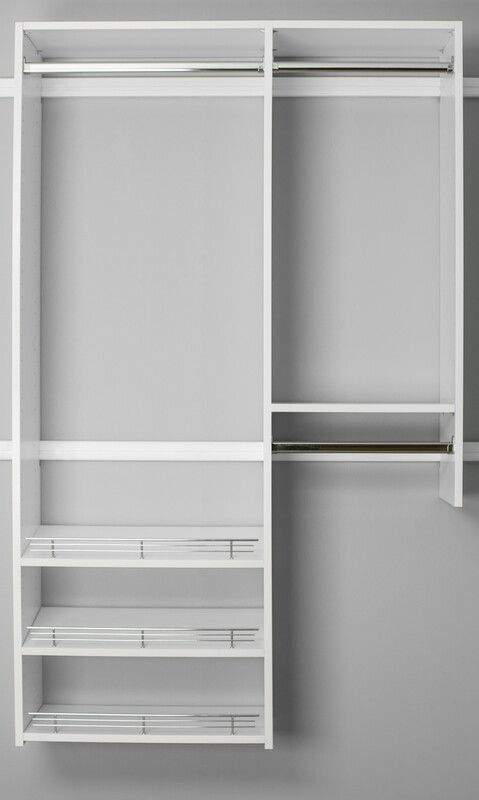 I have been in the contracting business for 16 years; this is by far the best shelving product I have used. 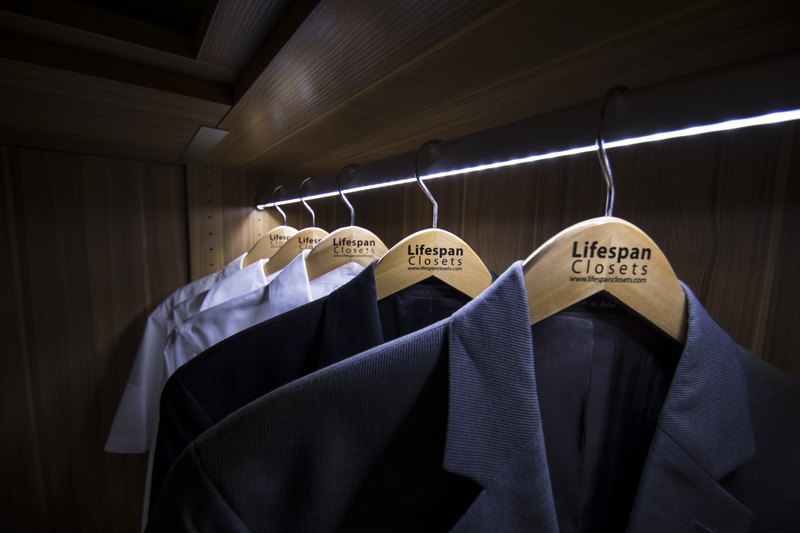 Lifespan Closet Products are my first choice when solving an organizational need for a client! I have used them in closets, dressing rooms, mudrooms, pantries and garages. I have appreciated the outstanding customer service I have been given. Whether it be in design, ordering, shipping etc. they have always gone above and beyond! Their designers were very helpful answering my questions; and they put me in contact with my local retailer, so I could support local business. I used the online design program as there wasn’t a dealer close by. I ordered it online and it showed up at my home exactly as I had designed it! All parts were clearly labeled, and the installation was a snap! As a developer, I wanted to give my properties an edge over the competition in the current market place. After lengthy research, I chose Lifespan Closets. I was more than satisfied with the process; even my contractor was floored by how good it is.